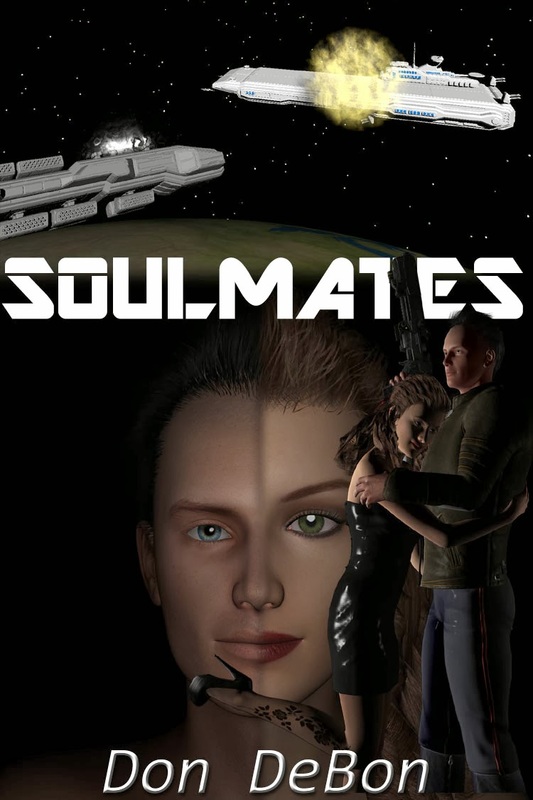 Don's Dimensional Shift: Soulmates Nears Release! Stay tuned! More to be released soon! Don DeBon is the author of Italian Fever and Red Warp. Currently available on Smashwords, Nook , Kindle, Oyster and Kobo.